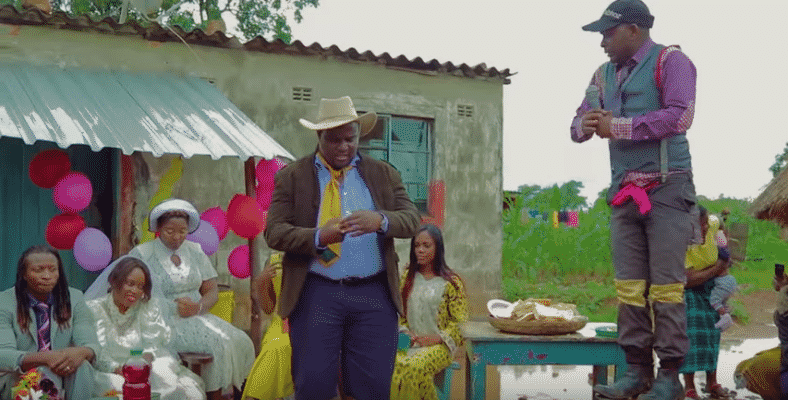 The video that stars musicians, Baba Harare and Bethany Pasinawako portray some qualities of the late comedian and musician, Safirio “Mukadota” Madzikatire who Freddy says he used to watch perform in his kindergarten days. “When we were making the video, the Mukadota aspect never crossed my mind, but now looking at the final thing I’m seeing characteristics typical of the late legend. “I used to watch him perform a lot here in Glen View when I was growing up and I guess that childhood memory contributed subconsciously to the script,” said Freddy. T Freddy has three albums to his name, Mesiya 2002, Serevende 2006 and 100% Prophetic released in 2016.